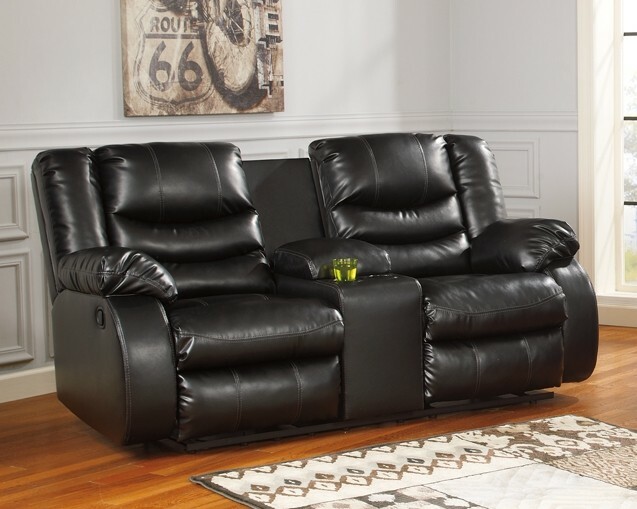 When it comes to fashion-forward, contemporary style and cradling comfort, it’s hard to beat this double reclining loveseat with console. 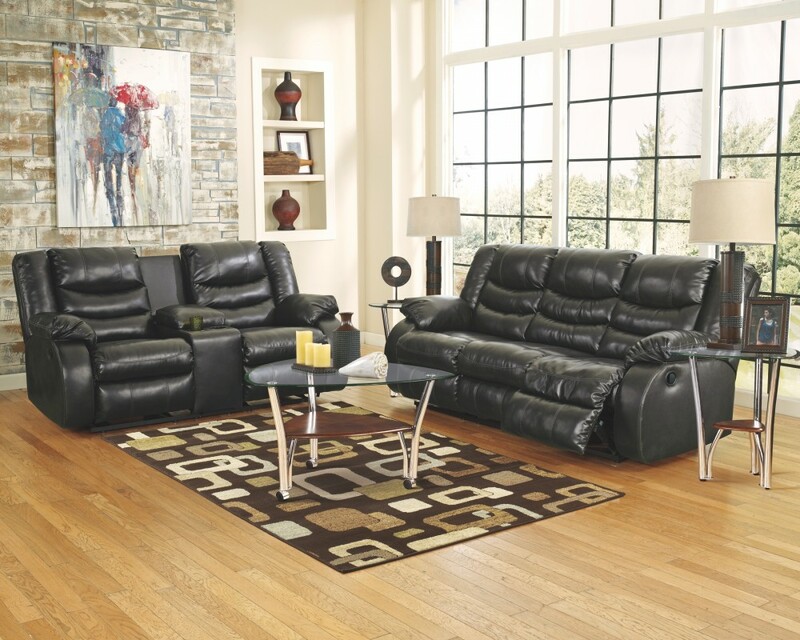 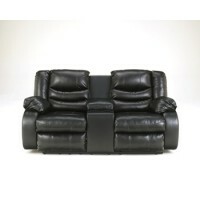 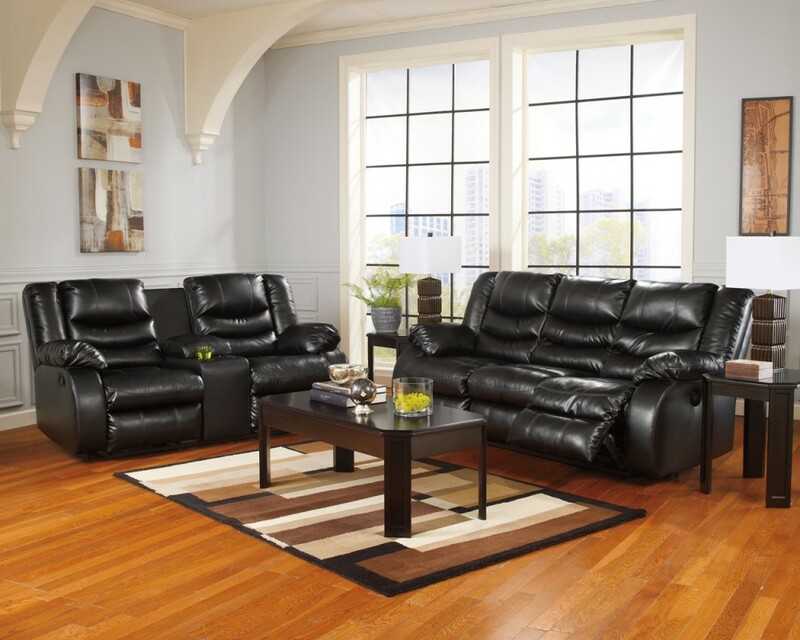 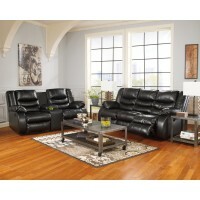 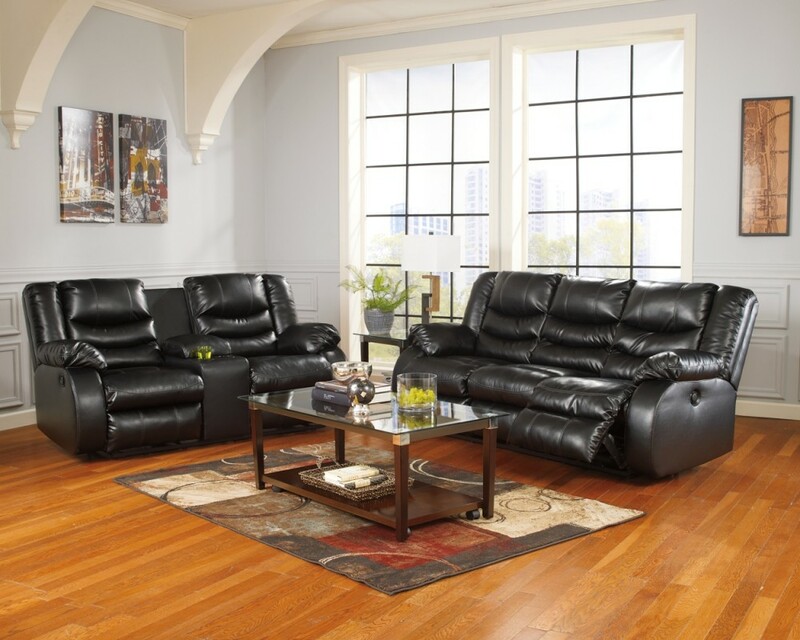 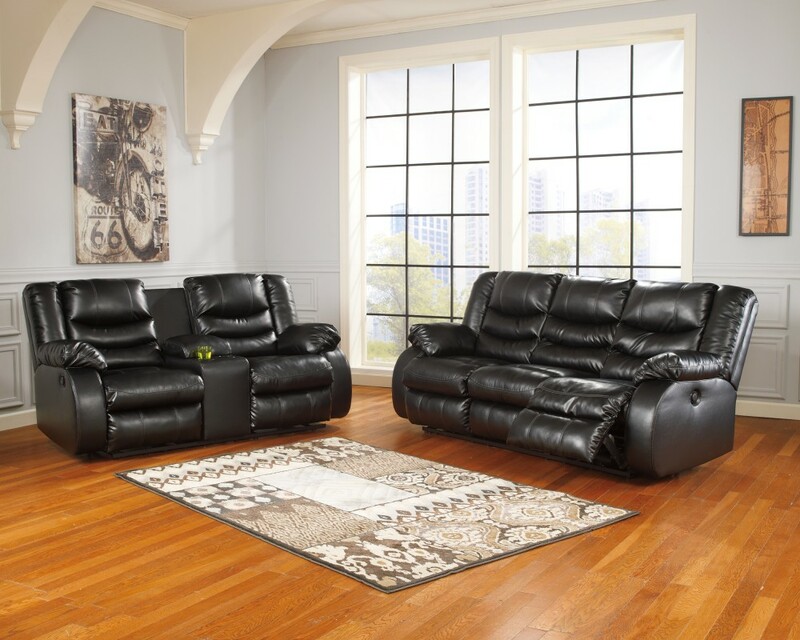 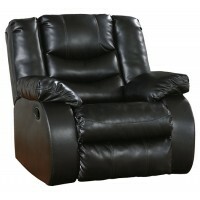 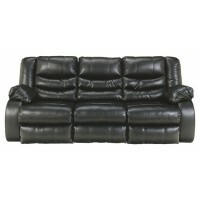 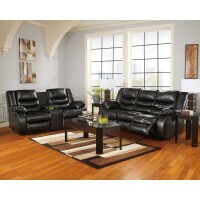 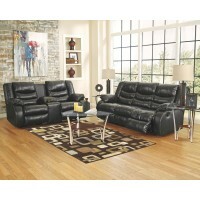 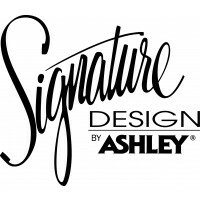 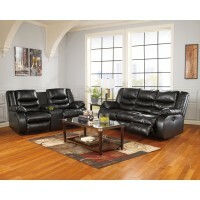 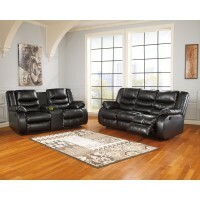 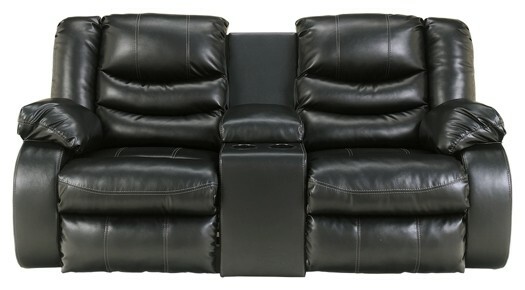 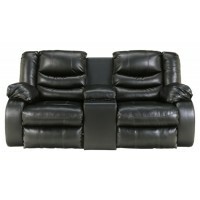 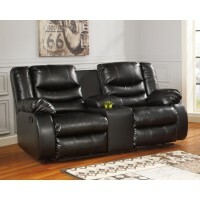 Rest assured, the fabulous faux leather offers a high-end look at a comfortably cool price. 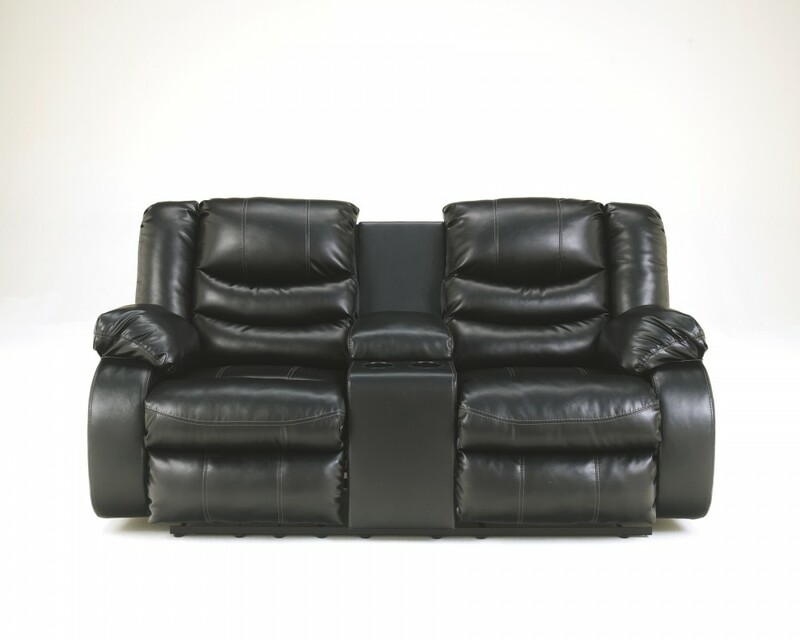 Contoured channel cushioning feels every bit as good as it looks, while indulgently thick armrests and headrest pillows top off the pleasure.